A cyber-attack on the US’s Pentagon has forced it to take around 1500 of its computers offline. This is because an unknown hacker has successfully managed to penetrate one of the email systems at the Defense Department of the Pentagon. Besides the above, the Pentagon Department of Defense did not reveal any other details on this. However, it is known that systems are expected to return to full operation very soon. Gates also said that a variety of precautionary measures were being taken and hence they expected the systems to be up and running again soon. 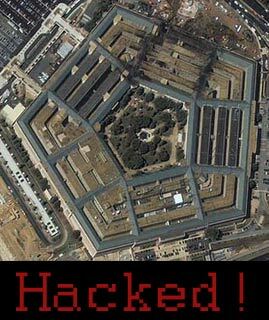 He also added that the Pentagon is an obvious target for hackers with hundreds of attacks being attempted each day. However, those who are caught will have to face a high penalty.